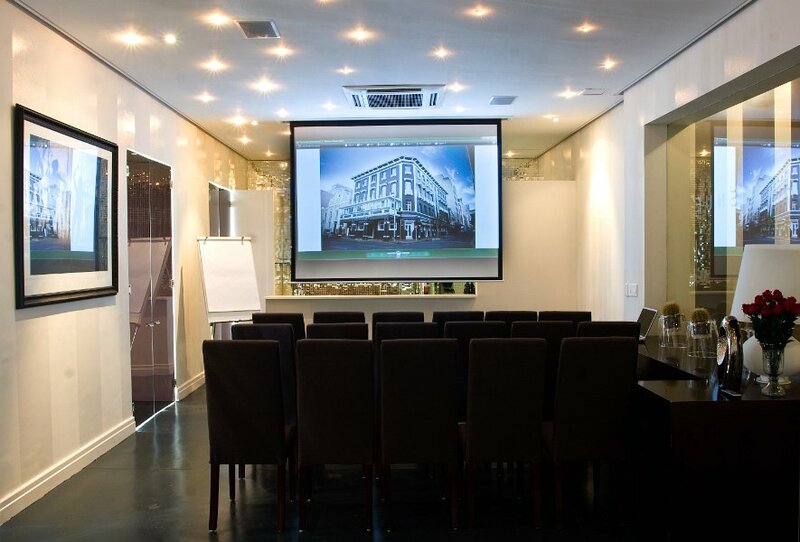 With its central location in a beautiful city, the Grand Daddy is the ideal venue for making a serious impression, be it at meetings, product launches, conferences or weddings. 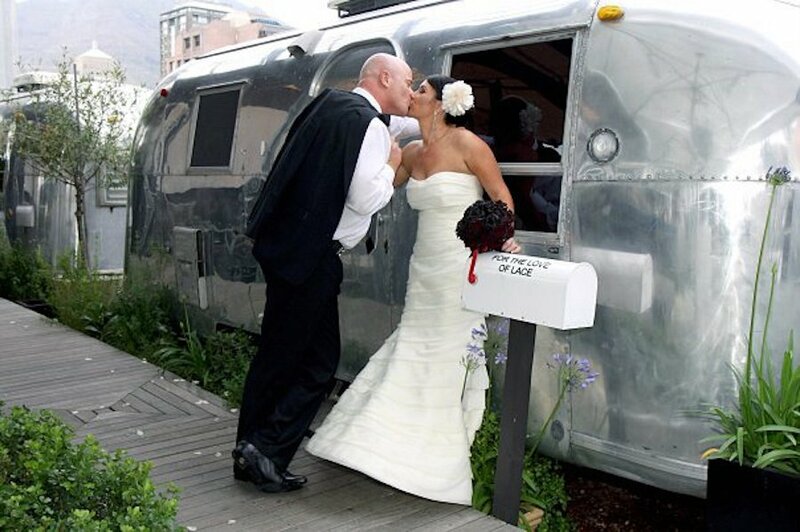 Gentle, creative elements add a human touch and fun to any occasion and will ensure that your get-together packs a punch – with plenty of Cape Town magic. 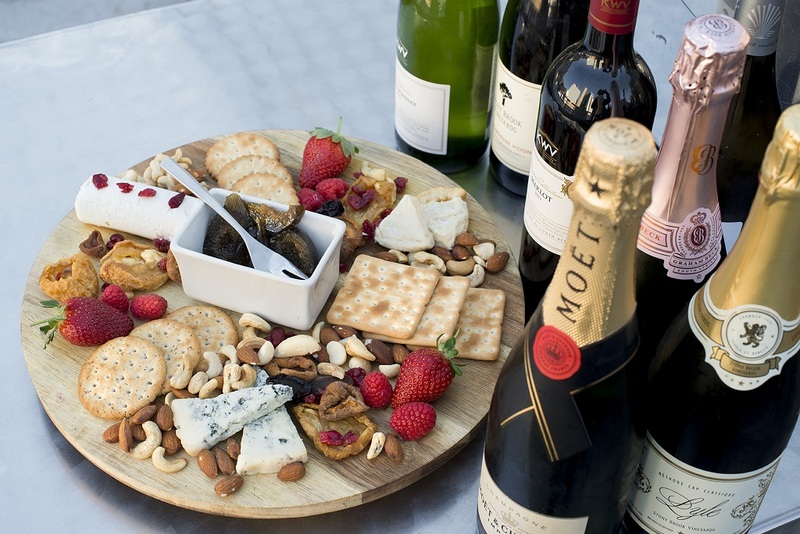 The rooftop is an exceptional place to enjoy the fresh flavours of Cape Town. This special event space is available for lunch only, must be pre-booked and is weather dependent. Maximum of 16 people when a presentation is not done, or 12 when there is a presentation. Hiring one of Grand Daddy’s amazing function spaces for work or play is a happy, fuss-free experience. Our professional staff members are on hand to help you create a menu that’s perfect for your special occasion. 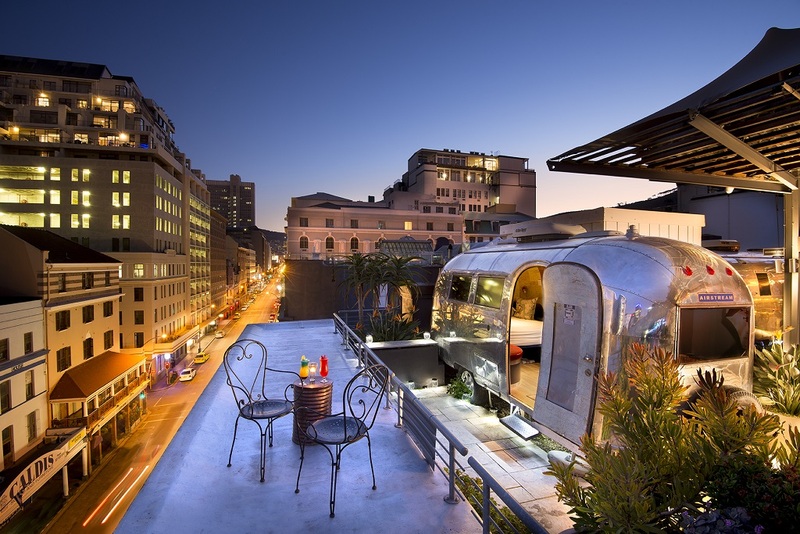 Our location in the heart of the Cape Town CBD – which also happens to be Cape Town’s party central – is convenient and world-renowned.